(62) Ozone Bladder. 8m Catalyst 2013 & 2014. Kitemare-Surf & Kite Shop / SPARE PARTS / Ozone Parts / (62) Ozone Bladder. 8m Catalyst 2013 & 2014. 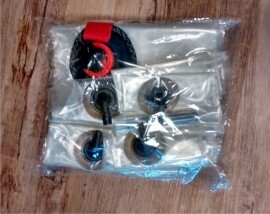 A new replacement bladder system for the Ozone Catalyst 2013 and 2014 8m kite. 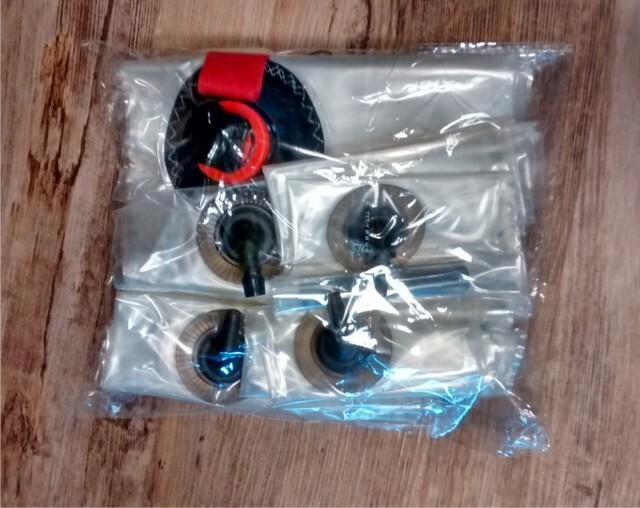 (80) Ozone One Pump Valve. (64) Ozone Bladder. 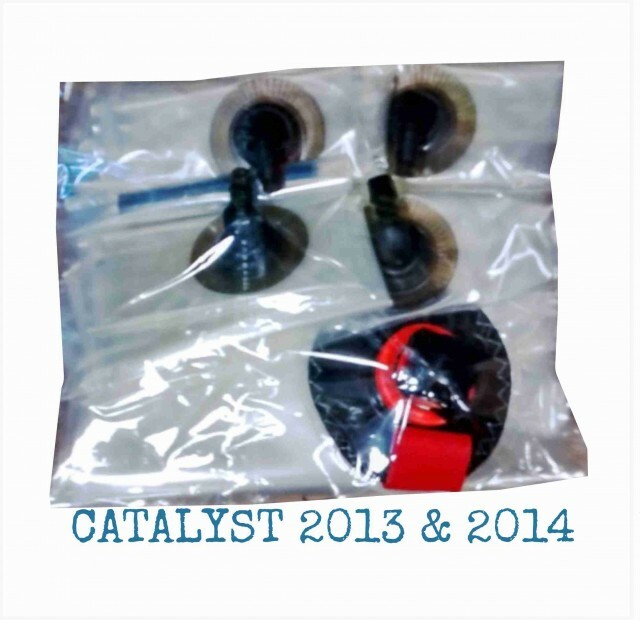 10m Catalyst 2013 & 2014. (72) Ozone Bladder. 8m Catalyst 2015..